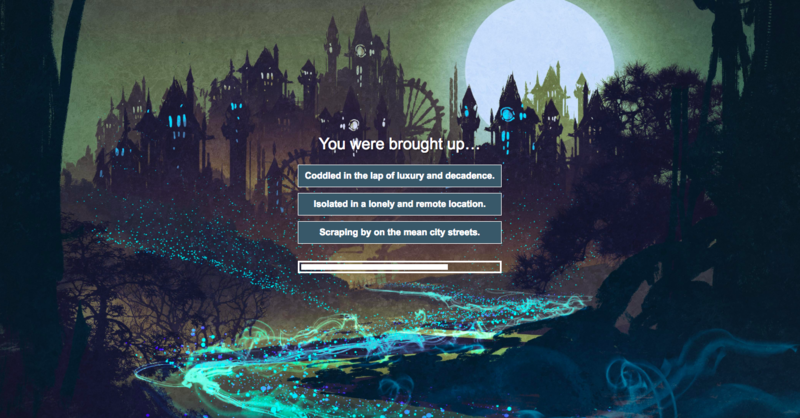 Concept: Harlequin TEEN invited fans of their young adult fiction to create their own stories using an interactive trivia quiz that allowed them to choose their own heroic adventure. Objectives: Grow consumers/audience, drive brand affinity around Harlequin TEEN’s fiction offerings and increase traffic to their Amazon product page. Harlequin TEEN is the home of exciting, authentic fiction for every reader who loves to escape beneath the covers of a great read. Creating unique worlds for their fans to escape into with unforgettable characters and extraordinary stories, the team at Harlequin knows a thing or two about captivating storytelling. Today's consumers are becoming less and less susceptible to sales promises and traditional banner advertising. Now more than ever, consumers are looking to invest in a brand's narrative or story - to understand what a brand stands for and with. By telling a brand story well, companies may have the power to increase the value of a product or service by over 20 times! Harlequin TEEN in their latest campaign, “How I Hero,” has taken a Trivia Quiz and turned it on its head to create a captivating ‘create your journey’ experience for their fans. 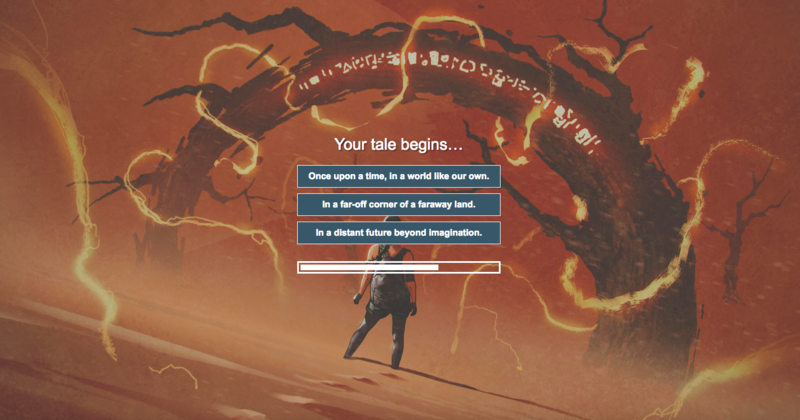 The Trivia Quiz allows fans to write their own hero story based on their responses to a selection of outcomes and choices. The unique use of Trivia Quiz to tell an in-depth story is a great example of how thinking out of the box around traditional marketing and social media tactics can help you come up with a unique experience for fans rooted in your brand’s heritage and purpose. Be sure to check out Harlequin TEEN’s Trivia Quiz, “How I Hero,” here, to create your own story. Harlequin TEEN’s DCI score will be a combination of an Engagement Score (ES) and Virality Score (VS). Their campaign is built around the power of storytelling and personalized shareable content, crafted to keep their fans engaged. Sell your story. Marketers and communicators are constantly being told, “tell your story”, “sell with a story”, “have a clear story”, and for good reason. Even as our attention spans are dwindling, consumers are still actively seeking out and looking to engage with a good story. Even a simple execution can go a long way when built around a compelling and creative story about your brand. Speak your consumers’ language. In addition to developing a beautifully crafted story and experience, Harlequin knew their fans and knew how to speak to them. Understanding your audience is key to telling a compelling story. Harlequin knows that their fans are adventurous and curious, so they built a campaign around those qualities to incite the need to keep clicking to find out what happens next. So, don’t waste any time, head over to Harlequin TEEN’s Trivia Quiz to find out what makes you a hero.